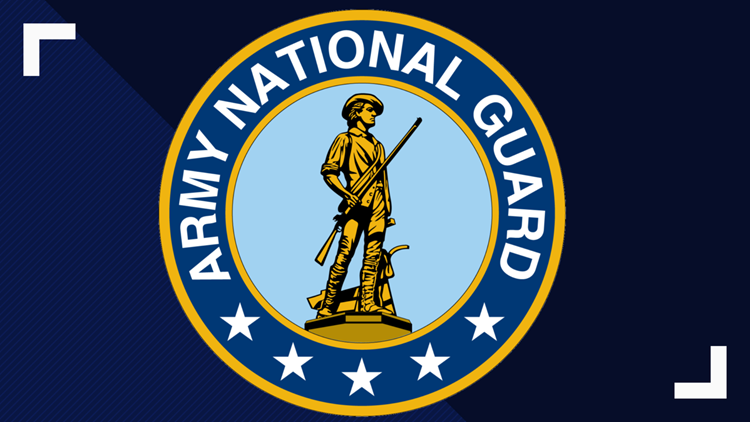 BANGOR, Maine — Nearly 70 soldiers from Maine National Guard’s 286th Combat Sustainment Support Battalion are going to spend the next several months conducting training with strategic partners in Europe. As a battalion headquarters unit, the 69 soldiers from the 286th will support five companies from Georgia, Pennsylvania, South Dakota and New York. The 286th isn’t expected to return until late January or early February of 2020.